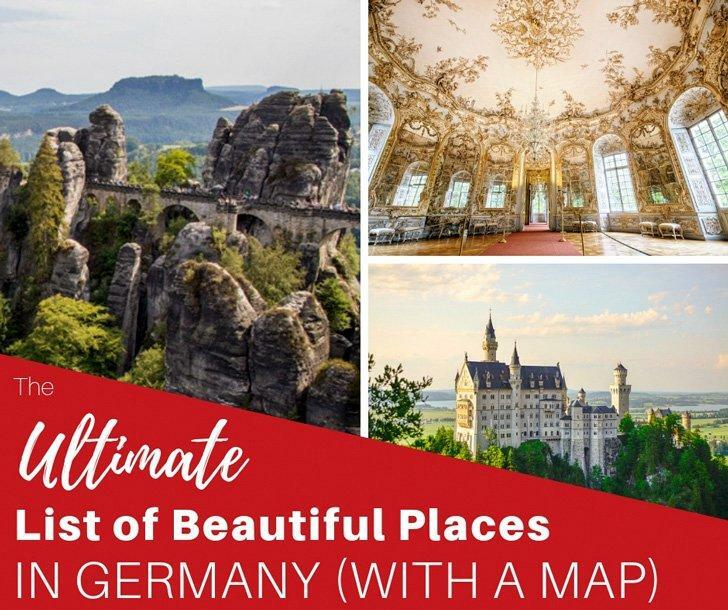 Baden-Württemberg is made of the stuff your imagination conjures when it thinks of traditional German culture; medieval architecture, the dense Black Forest, cuckoo clocks, and lots of food and drink. 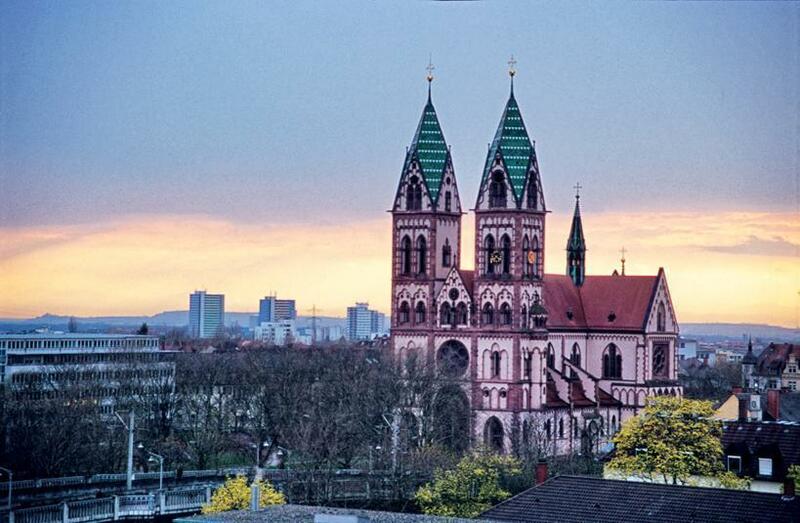 Of course, it’s also much more than that, contemporary Stuttgart boasts modern art, bustling festivals, and one of the country’s biggest and most loved zoos. Baden-Württemberg is excellent for family travel so bring everyone along! Baden-Württemberg is bordered by France to the south-west, Switzerland to the south, and German states Rhineland-Palatinate (Rheinland-Pfalz) to the west, Hesse (Hessen) to the north, and Bavaria (Bayern) to the east. Baden-Württemberg is landlocked with no coastline. However, the Obersee Bodensee (Lake Constance) is a 63-kilometre lake between Germany, Switzerland, and Austria. Kloster Maulbronn is one of the best preserved medieval monasteries north of the Alps. The architecture and cultural landscape of the Cistercians are virtually unadulterated. Because of this, in 1993, the monastery was included in the list of UNESCO World Heritage sites. Pfahlbaumuseum is an open-air archaeological museum, and a UNESCO World Heritage site, reconstructed directly on Lake Constance, in the town of Uhldingen-Mühlhofen. It depicts the lives of the people who lived there in the Stone and Bronze Ages. It isn’t all about Oktoberfest (although, it’s a good one! ); Germany is well known for being Europe’s party central, with hundreds of festivals, big and small, to choose from. 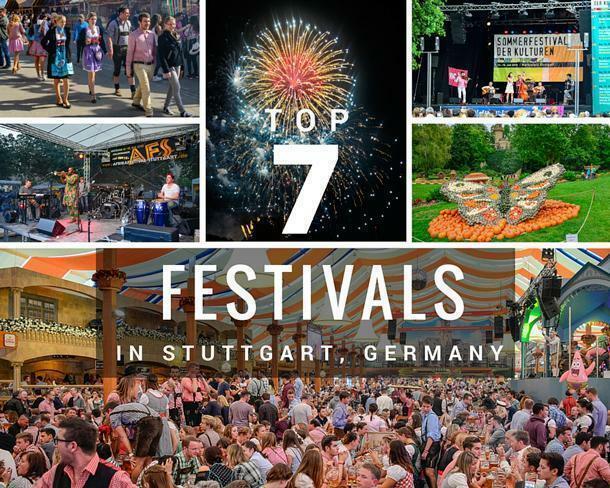 Be sure to plan your trip around one of these exciting events to experience German festivities at their best. One of the most popular festivals in the Baden-Württemberg region, the Fasnet festivities, brings colourful costumes and elaborate parades every year. 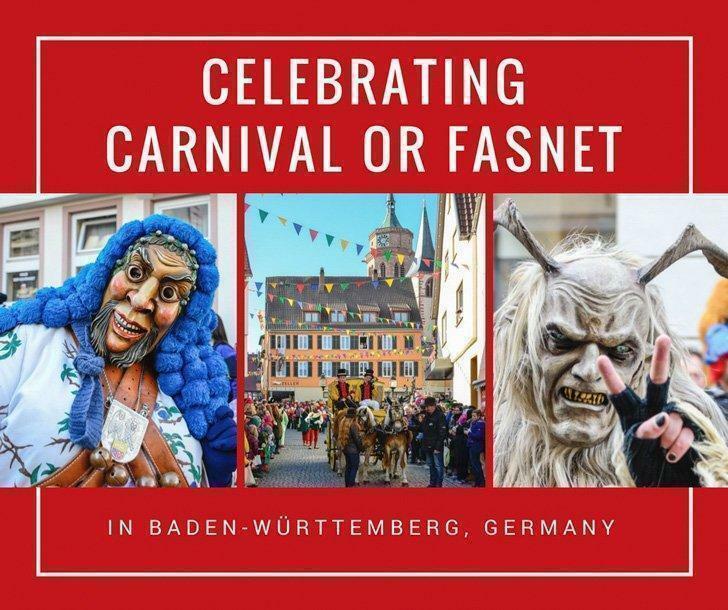 But what exactly is Fasnet? Surely, you’ve all heard of Mardi Gras in New Orleans or Carnival in Venice. Fasnet is Germany’s Mardi Gras or Carnival, called Karneval in German. The carnival season starts on 11 November at 11:11 a.m. and ends on Ash Wednesday of the next year with the main festivities happening around Rosenmontag (Rose Monday). 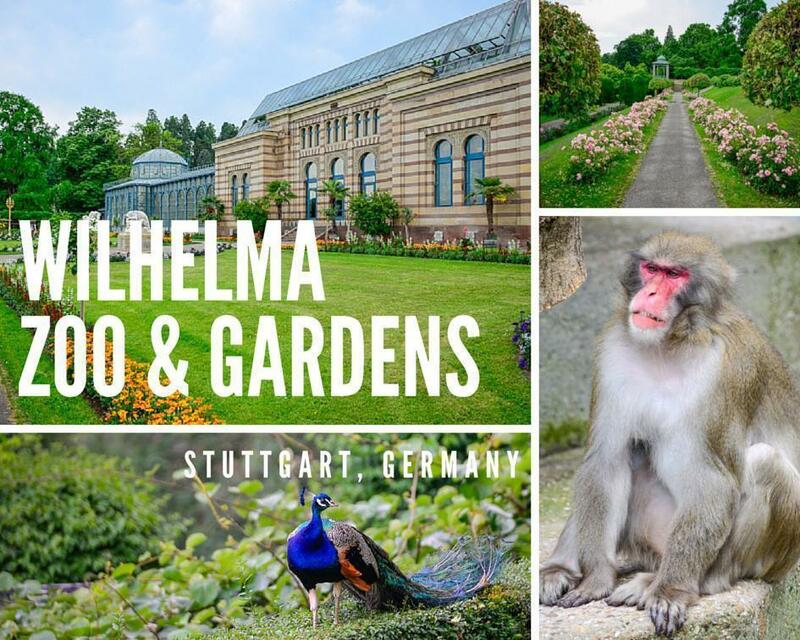 Wilhelma was initially built as a royal palace and now sits on a 30-hectare plot of land, split between a zoo and botanical garden, in the northern suburbs of Stuttgart, Germany. It was built from 1842 to 1853, for King Wilhelm I of Wuerttemberg, and contains a large number of Moorish elements, giving it the nickname “Alhambra am Neckar.” The original historic building was destroyed during World War II, but the city has done a wonderful job rebuilding. The annual Slow Food Fair (Markt des Guten Geschmacks), at Stuttgart Messe, takes place in the spring. Stuttgart Messe is a massive convention centre, hosting a multitude of vendors offering samples (free with your price of entry) of a variety of authentic slow food and drink from all over the world. A trip to this region must include a foray into the Black Forest (Schwarzwald). There are many opportunities for hiking, boating, swimming, and cycling in this area. While adventuring, be sure to include a visit to Triberg; home to Germany’s highest waterfall, the Triberger Wasserfälle. These spectacular rapids plunge to a depth of 163m over seven cascades. You must also visit the two (yes, two) world’s largest cuckoo clocks. Approximately 40% of Baden-Württemberg’s land is forest (comprising the Black Forest, the Swabian Alb, and the Odenwald). Stuttgart boasts the first concrete television tower in the world. The Fernsehturm stands over 200 metres tall and includes a restaurant and viewing platform. Automotive inventors Daimler and Benz were both born in the region, and the vehicles that carry their names are still manufactured in the region. Stuttgart has its own public vineyard covering over 17 hectares; the land was purchased with the intention of building administrative space. However, those plans were never realized. Famous Baden-Württembergers include: mathematician Kepler, aircraft manufacturer von Zeppelin, physicist Einstein, and tennis player Steffi Graf. Alison says: Baden-Wurttemberg is everything you want Germany to be. 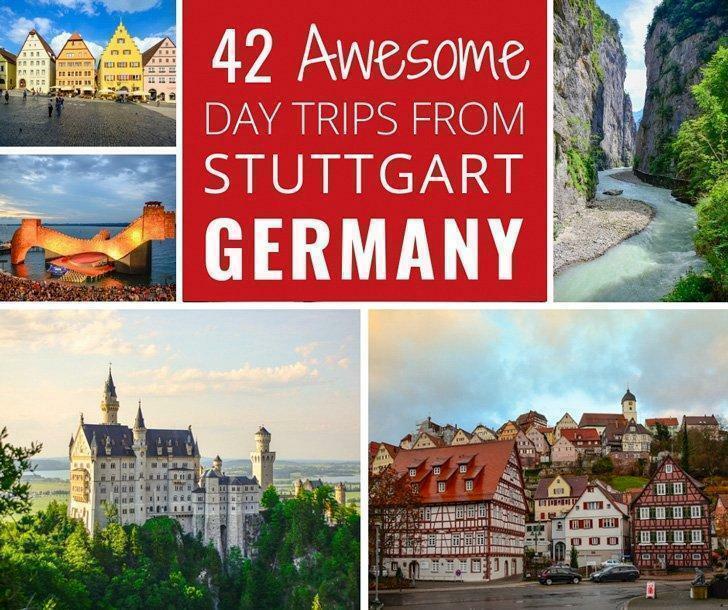 It’s filled with picturesque, quaint towns brimming with timber-framed houses but still has all the modern conveniences of metropolitan Stuttgart. 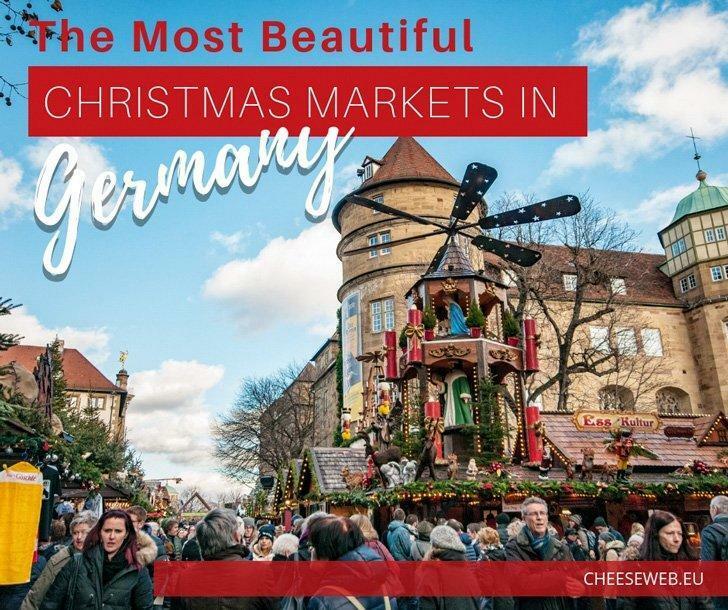 Most of all, the Christmas Markets here are epic so don’t miss the chance to visit this region during the December holidays!